When we became ‘empty nesters’ some years ago, we had to make a few changes. There are many bonuses to having the house to ourselves and not having to cater for the crowd. With just the two of us at home we get to cook what we want, not what the kids want, and watch what we want on television. 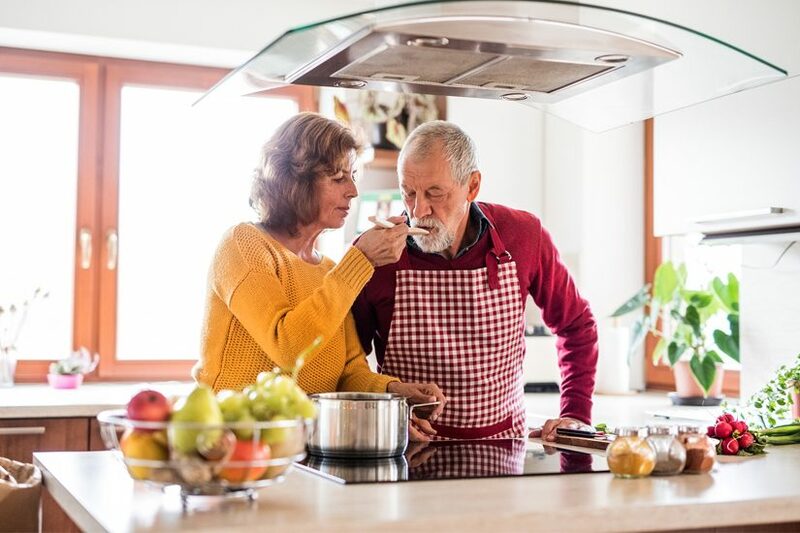 But it can take time to adjust to cooking meals for just one or two people. 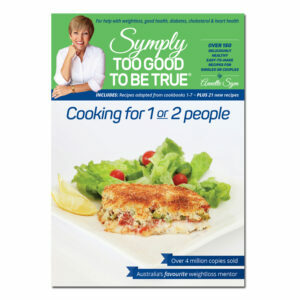 If you have my cookbooks you will know that they are family sized meals, so this new cookbook – Cooking for 1 or 2 people – is perfect for those who, like us, are now cooking for just one or two. What I love is that it takes less time to prepare a meal with these new recipes. Instead of dicing one cup of carrots you might only need a quarter of a cup. It’s also cost effective and there’s very little, if any, waste. And you won’t have to try to squeeze leftovers into your freezer, just cook and serve. Done! Another benefit I’ve found with these new recipes is that they have helped with portion control. I know I was more likely to over-serve when cooking a recipe for four and serving it for two people. I also love that I can make a quick, portion-controlled dessert, so once again it will help to prevent overindulging. And let’s not forget baking, how good is it when you feel like something sweet with a cuppa and you can just whip up 4 scones. I know! Fabulous! 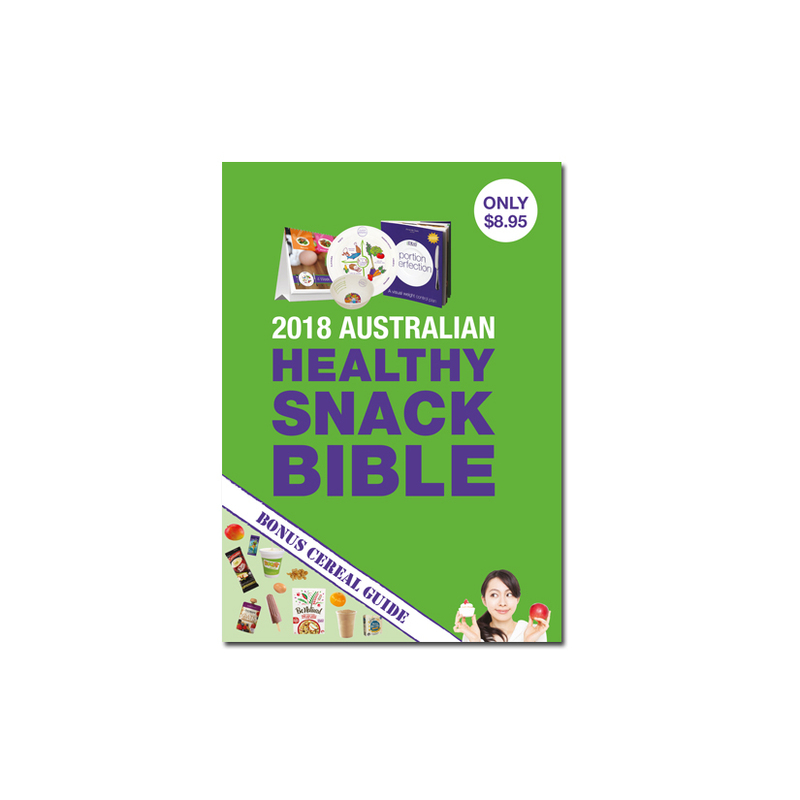 This new cookbook contains over 150 deliciously healthy, quick, easy, cost effective recipes for one or two people; including 21 new recipes. I’ve also taken a selection of recipes from my previous seven cookbooks and converted them to suit singles and couples. For example, my Lasagne recipe from book 1 previously served eight, now serves two. Raspberry Cheesecake that served 12, now serves two. I wanted to make sure you didn’t end up with lots of leftover ingredients. So I have included a table of ingredients together with all of the recipes that use that ingredient so you can use up leftovers quickly. 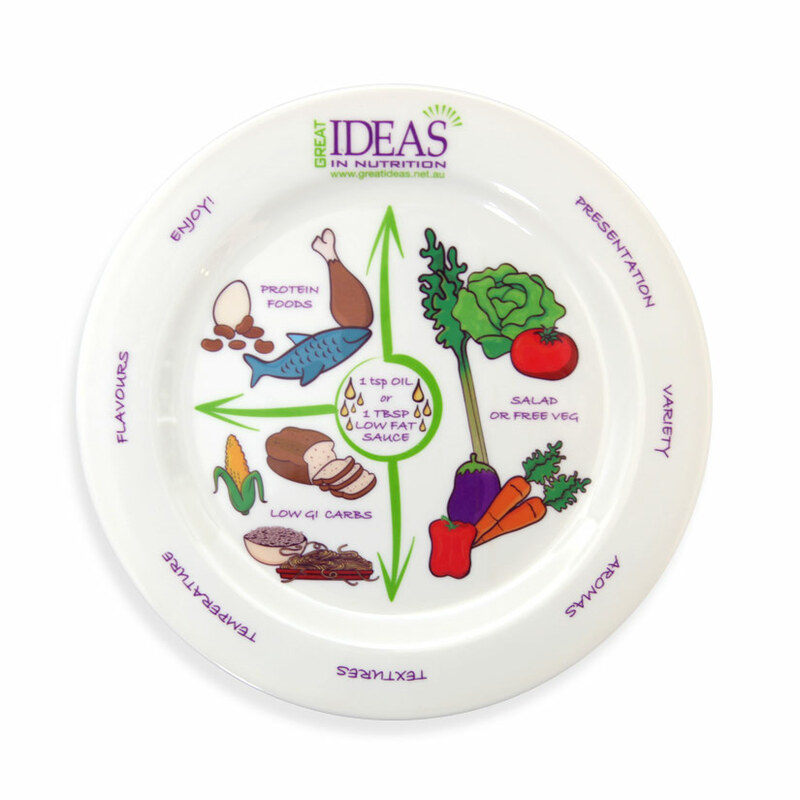 As with all of my recipes, there’s a full nutritional panel, difficulty rating and easy step-by-step methods.